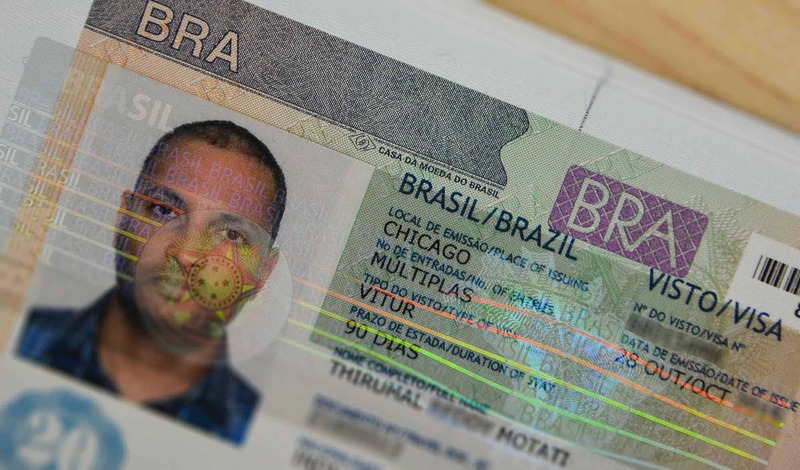 Brazil visa requirements are fairly straight forward and easy to understand. Most of the process is online including the application submission and the processing status. 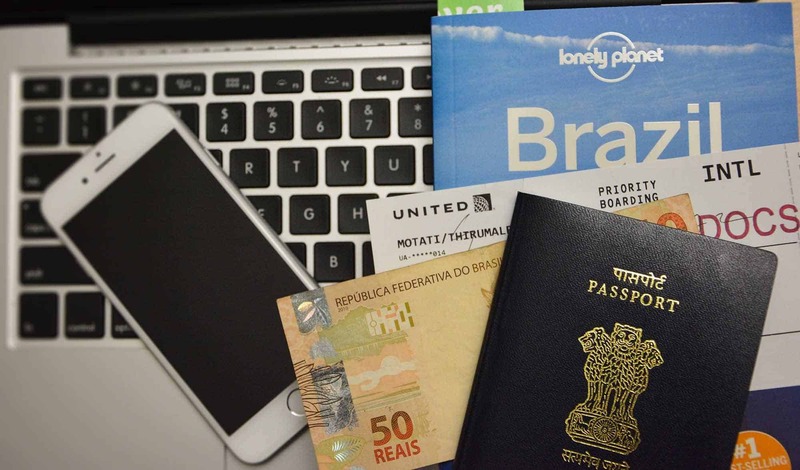 Brazil issues a 5 or 10-year multiple entry visas to passport holders from developed countries and 90-day multiple entry visas from developing countries. The 90-day multiple entry visas must be used within one year of issue. Application submission process, visa fee and documentation varies from consulate to consulate. Refer to your nearest consulate page for exact and up to date information. 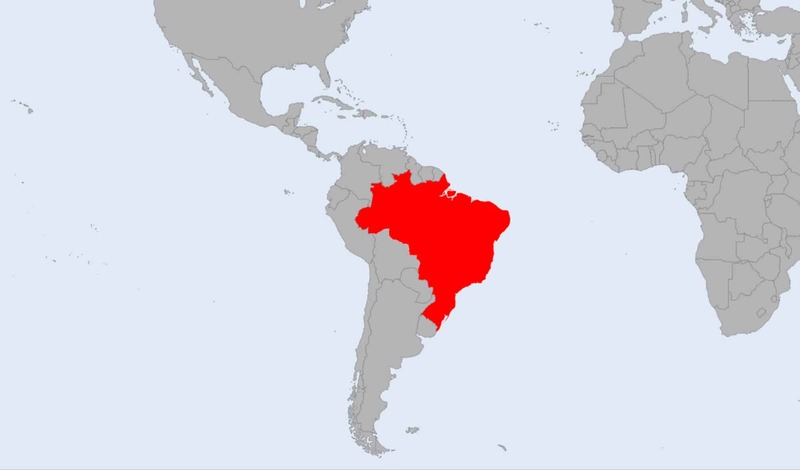 First check if you need a visitor/tourist visa to travel to Brazil in the “Visa Requirements” section above. First step in the application process is to fill and submit an online application at the Ministry of Foreign Affairs website. You can also check your visa status here after you submit/mail your application to the consulate. 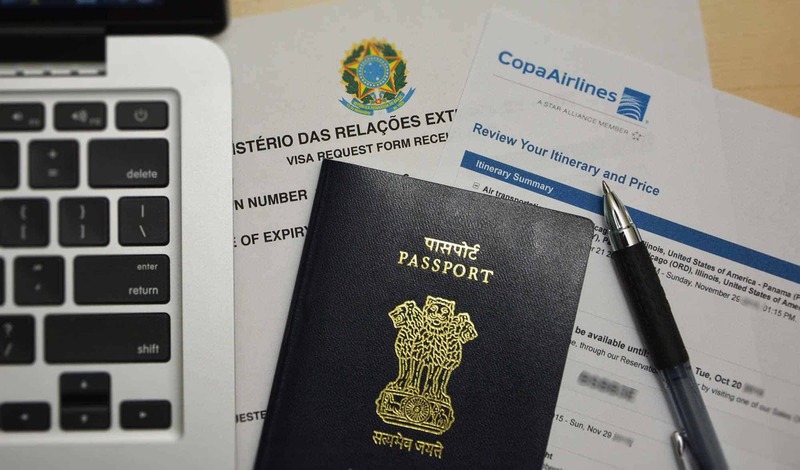 You should not book any airfare/hotel until your Brazil visa is approved. For the visa application, there are a couple ways you can print a flight itinerary and hotel booking without actually booking airfare/hotel. Copa Airlines and American Airways lets you hold and save a flight itinerary. Alternatively, websites like Orbitz lets you cancel an airline ticket within one day of booking by 10 pm CST. For hotel, book a hotel with “refundable” or “pay at check-in” option. Take the print of the hotel booking for your visa application and cancel the booking later. After submitting the online application, you will be able to print the receipt (also called RER). Print this receipt, sign and affix a passport size photo. Refer to your consulate page for exact and up to date visa fee information. You can submit your visa application in person at the consulate. Some locations require an appointment. Refer to your consulate page for exact and up to date information. The return method of the passport cannot be changed once the application is submitted at some consulates. You can also mail your application to the consulate. Make sure to add additional days and any mail delays to the visa processing time. Some consulates do not accept mail-in applications. Refer to the consulate page for exact and up to date information. You can employ a visa/travel agency to submit the application on your behalf. Any further communication after the application is submitted must happen through your visa/travel agency only. There is no priority/rush visa service. Processing times vary from consulate to consulate. Refer to your consulate page for current processing times. Visa section at the consulates does not answer phone calls. Any inquiries must be made via email. Refer to your consulate page for the contact email. If you are using visa/travel agency for your visa application, all communication must happen only through them. Email is the only way to communicate with consulate after you submit/mail your documents. It would be difficult and time-consuming to withdraw the application in case of emergency. Contact the consulate via email in such case. Some airlines do not let you check-in online if you need a visa to travel to the destination country. If you check-in online or at the airport, either way, make sure to arrive at the gate a bit early and see the airline staff. They have to go through the visa requirements again and put a “Docs Ok” stamp on your boarding pass. Usually, everyone will be given a 90-day entry. Carry a copy of your return ticket and hotel/hostel booking for just in case. They may sometimes want to see a copy of your return ticket. You also need to fill in an arrival/departure record which will be stamped and given back to you at the immigration and customs. Do not lose this, you will need to return this at the time of your departure. You will have to pay a fine if you lose this. Make sure you have your arrival/departure record with you. You will go through the immigration again at the time of your departure. You need to return your arrival/departure record at this time, else you need to pay a fine. Also, see the airline staff at the gate to get your documents verified. You may have to go through immigration and customs on your return to your home country or the country you are flying back to. If you are flying back on a Boeing 777, expect long lines at the immigration and customs. Brazil has all the scenic and cultural variety you can think of. From time preserved colonial towns to world-class beaches, Brazil has everything. 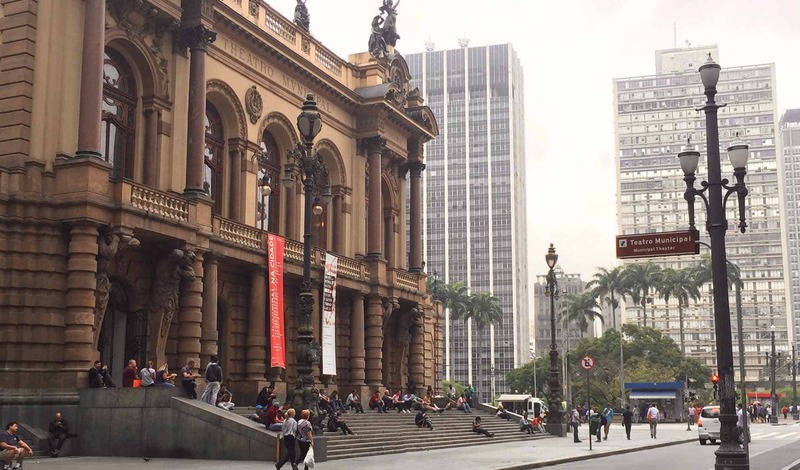 Brazil visa requirements are also fairly simple and clear. Application submission is online and processing is quicker as well.